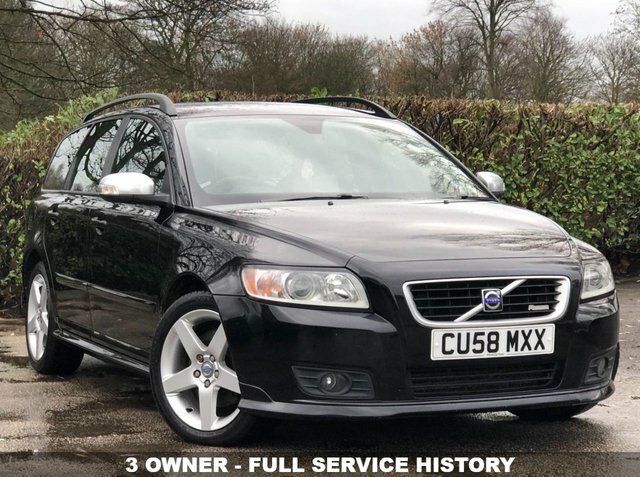 With a reputation for strength, performance and reliability, Volvo's line-up of hatchbacks, estate cars, crossovers and 4x4s has plenty to offer. 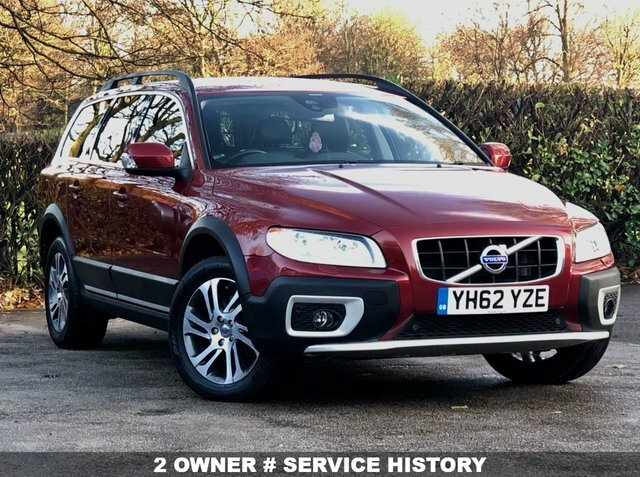 Save money on the Swedish car of your dreams by taking a close look at the used Volvo models for sale in Northwich right here at Allman Car Sales Ltd. We regularly stock a wide range of pre-owned Volvos, including stylish saloons like the S90 through to practical and highly capable vehicle such as the XC60. Speak to a member of the team today to discover more about the full range of vehicles on offer and to arrange a test drive in the model of your choice. Rest assured that all our used cars come fully inspected, meaning you can drive away with complete peace of mind.